Restrictions on DLC weapons arrive for Clan vs. Clan battles. Infinity Ward’s Call of Duty: Ghosts continues to be updated with a recent patch for Xbox One and Xbox 360 that added Chaos Mode to Extinction. 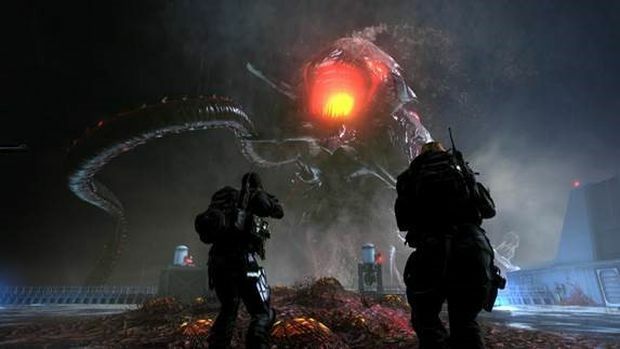 Similar to Spec Ops Survival from Modern Warfare 3, you’ll face increasingly difficult waves of foes. Multipliers will help you rack up the points and buy better equipment for increased survival. The patch is now live for PS3 and PS4 users. Along with Chaos Mode, it adds a bunch of new fixes and balances for Extinction DLC episodes Nightfall and Mayday. It also serves to rebalance the MTAR-X’s head-shot damage multiplier and now restrict DLC weapons from being used in Clan vs. Clan battles & eSports modes. You have the usual array of stability and performance improvements as well, so any nagging problems should be fixed. 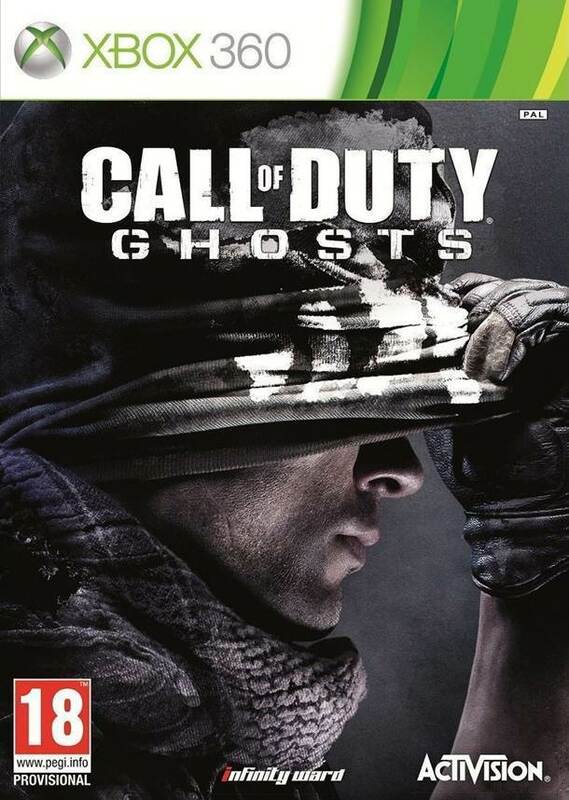 Call of Duty: Ghosts currently has two more DLC packs in the pipeline and Sledgehammer Games is rumoured to be revealing its Call of Duty title this month. More information will arrive as we get it.